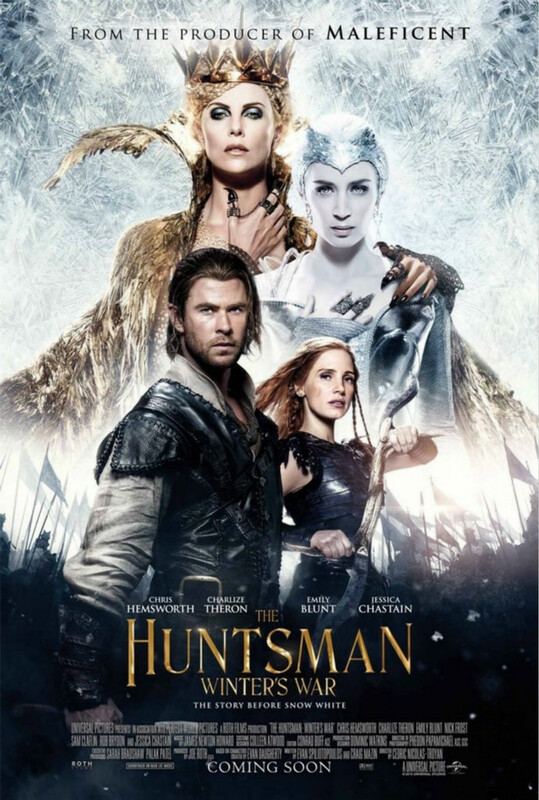 The Huntsman: Winter’s War is a 2016 American fantasy action adventure film based on characters from the German fairy tale “Snow White” compiled by the Brothers Grimm, as well as “The Snow Queen” by Hans Christian Andersen. It is both a prequel and sequel to the 2012 film Snow White and the Huntsman. The font used for the film title in the poster is Denver Serial Light. Designed by Softmaker from Germany, Denver Serial is a transitional typeface available in 7 weights, ranging from Light to Black with matching italics. The Denver Serial font identified above is not available for free, please follow the link above and purchase the font. Meanwhile, you can take a look at our collection of fonts for cars, pop music and apparel as well as round-ups of new & fresh fonts around the web. In addition to The Huntsman Winter’s War, It seems we can’t find other examples (logos, movie posters, album covers etc.) of Denver Serial typeface in use.